Carmen Valdez provides support and human resource services to local government agencies in the areas of general human resources, classification and compensation, recruitment and testing, policy development, executive search, negotiations preparations and support, performance management, organizational development, discipline, and other employee relations activities. As an experienced HR professional, Carmen assists managers and supervisors with complex employee and HR management issues that arise in the public sector and hone their ability to focus on the issues at hand so that acceptable, appropriate, and effective resolutions can be found and implemented. Recent consulting projects include City of Vallejo, where she has worked with the City Manager’s office to assess needs and make recommendations on the following areas: staffing needs of the Human Resources Department, Employee Relations and labor negotiation functions, and the City’s administrative policies and procedures. Prior to affiliating with Municipal Resource Group, Carmen spent over 30 years with the City of Milpitas, a Silicon Valley City of 70,000 residents. In this capacity, she was responsible for collective bargaining, PEPRA and Affordable Care Act implementation, modernizing Human Resource services to improve efficiencies and reduce costs, revamping the Workers Compensation service delivery and completed a Citywide strategic plan. Carmen also spent 18 months as the Director of Recreation Services. 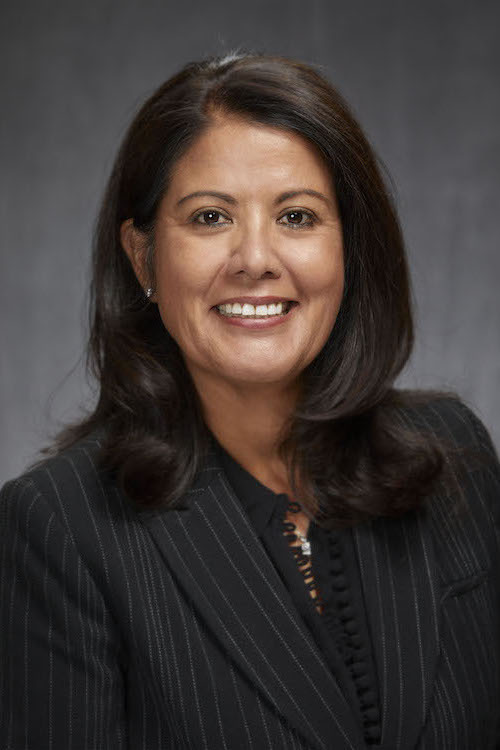 In addition to her significant experience in the public sector human resources field, Carmen earned a Bachelor of Arts degree in Business from University of Phoenix.